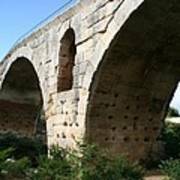 There are no comments for Roman Bridge Pont St. Julien. Click here to post the first comment. 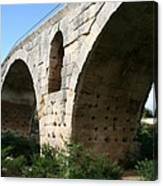 The Pont Julien (French for Julian Bridge) is a Roman stone arch bridge over the Calavon river in the south-east of France dating to 3 BC. 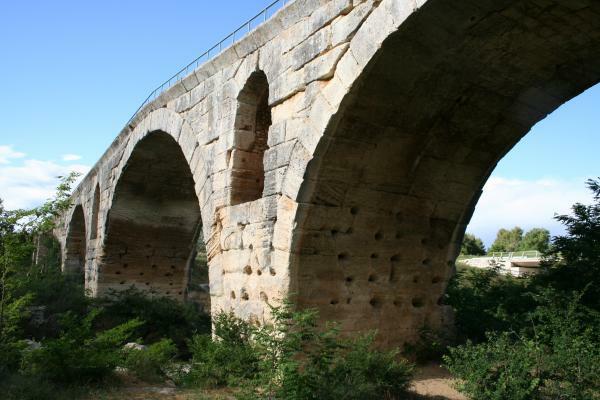 The bridge's natural stones were cut to a precise fit, and were not cemented with any mortar. From Wikipedia All Artwork is Registered and Orginal Artwork of Christiane Schulze. All rights Reserved and Copyrighted to Christiane Schulze and protected by US and International Copyright Law.